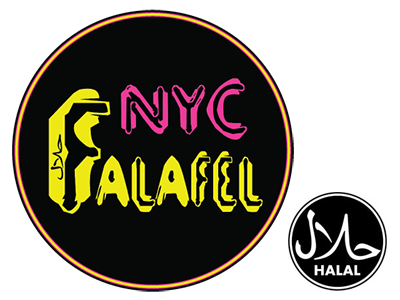 Online ordering menu for NYC Falafel Co. Come enjoy some of our entrees here at NYC Falafel Co in New York, NY including the Chicken Tikka Masala Platter, Chicken Gryo Sandwich, or the Fish Fillet Sandwich. We also serve Protein Snacks and Drinks! Find us west of the East River at the corner of Allen Street and Houston Street. We're near Sara D. Roosevelt Park and The Public Theater. Order online for carryout or delivery!